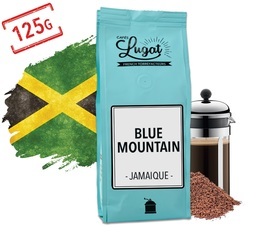 MaxiCoffee offers you freshly roasted ground coffees by the Cafés Lugat's artisan roasters team. These grand cru coffees coming from exceptional regions are artisanally roasted and ground by us. 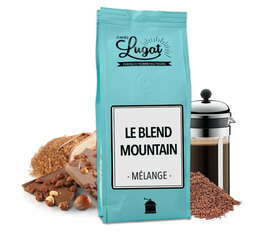 The coffee grind is adapted to your French Press for the best result in the cup. Freshness and quality guaranteed! We'll give you our tips for making a great coffee with a French Press! Manual espresso machine Bean-to-Cup MachineSlow Coffee Filter coffee machine French press cafetiere Moka pot Turkish coffee pot MildBalancedStrong 100% ArabicaArabica & Robusta Exceptional coffeeRoasted by our roasters!